With a higher percentage of people gaining access to the internet via their phones rather than desktops, it’s inevitable that mobile marketing is only set to be on the rise in 2016, but before we go there let’s take a quick look at what 2015 has offered us in the mobile world. 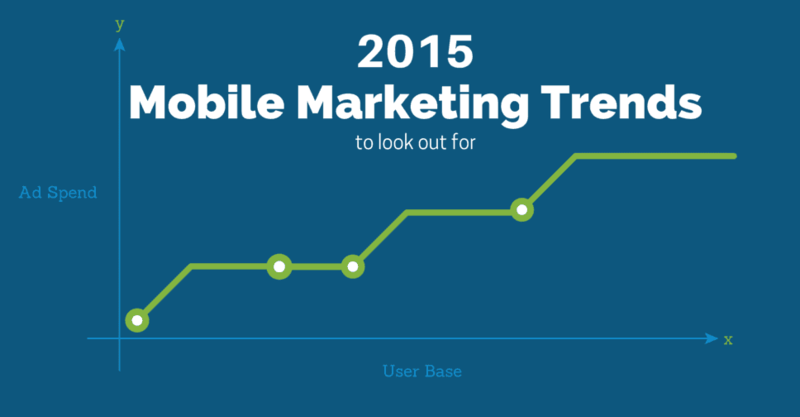 2015 saw lots of mobile improvement focusing on Google’s algorithm update and how they handle mobile searches. Making the search results more relevant, also only showing results that are mobile friendly as its now been set to detect the search is coming from a cellphone. We have also seen an increase in video ad viewings, this will only increase as screen visibility improves. Video ads are more engaging and allow you to build a stronger, better-known brand through shares. Channel Mobile has seen further increase in app creations in 2015. With all major competitors creating their own apps, as well as smaller corporations following suit. Giving more exposure and easier customer interaction. Latest statistics show that the worldwide revenue of app stores is approximately $8.3 billion a year. 2015 saw an increase in the use of Native ads, these are better known as Blogs, Videos and infographics. This is a form of advertising that allows companies to inform their clients on interesting topics, without directly advertising their products as such, but rather get their brand known. This year behavioural data has increased, what this software does is analyse peoples’ browsing activity, buying activity and general interests, this data is used to present ads and information to people who actually have an interest in these particular things. So instead of your news feed displaying information/data you have no interest in, it will be filled with information that interests you. Giving users a better experience while browsing. Location has increasingly become important over 2015, with google now referencing to the closest options based on your GPS location, it’s of high relevance to have your location all over the internet so that Google can see your companies relevance to people searching within your area. All of the above and more need to be incorporated when discussing your mobile marketing strategy with Channel Mobile, they all are of high relevance and will continue to be in the future. Our next blog will look at 2016 and what we can expect from the Mobile Marketing side of things. 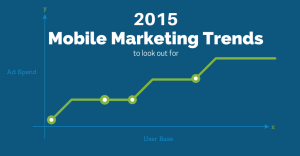 For now, this is our Mobile Marketing Wrap Up for the year of 2015.